MGI Pacific provides its market views based on the firm's proprietary data sets and algorithms courtesy of Property Passbook. MGI Pacific is actively involved in real estate development projects as both a capital advisor and as an active participant in the development process. MGI Pacific believes that only by actively understanding both public and private market conditions can capital be allocated effectively into the real estate market. Beijing's commercial real estate sales surged by an incredible 320.5 percent during the first 10 days of March, following moves by the Chinese State Council to cool the residential property market. As of March 1st, the sale of a residential property now requires an income tax of 20 percent on profit made from the transaction. Previously, the tax was 1 to 2 percent of the total sale price, meaning investors have shifted their focus to the commercial market. According to real estate brokerage Century 21, commercial sales registered online accounted for 6.3 percent of all transactions recorded between March 1st and March 10th. "It is obvious that investment-oriented purchases of residential housing will be further restrained, and the government intends to weaken the investment characteristics of home buying. So it is natural that more investors are turning their eyes to commercial properties when other investment channels are limited." The commercial section of Jin Mao Palace, a top-end residential project close to Beijing's central business district, put up 154 units for sale at the end of March, at an average price of 49,800 Yuan ($8,008) per sqm. Due to overwhelming demand, registration for the purchases was closed by the end of the first day. This news comes amid speculation that China will likely see a huge increase in commercial property investment from overseas in 2013. "On one hand, a number of deals are in the pipeline after lots of negotiations were conducted last year. On the other hand, the top management of international real estate funds are also under pressure because few deals were concluded last year." A research report from consultant Knight Frank concluded that there will be significant increases in large-scale deals in Shanghai's retail and office sectors. As the commercial and financial centre of China, Shanghai is a major focus for multinational property companies looking to capitalise on China's increasing economic clout. Although the economy has slowed recently, China's growth remains high at a time when uncertainty clouds Europe and caution reigns in North America, ensuring that the market continues to be attractive to international investors. 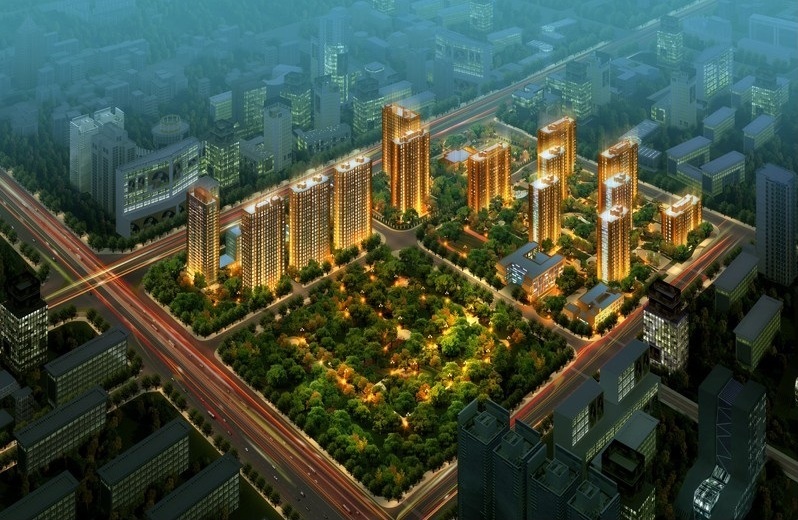 "This is a good opportunity to buy a quality commercial property in Shanghai. We anticipate strong leasing interest from both domestic and foreign firms looking for quality and convenience." Visit NuWire Investor for the full article by Matt Skinner. © 2009- Copyright by MGI Pacific Ltd. All rights reserved.